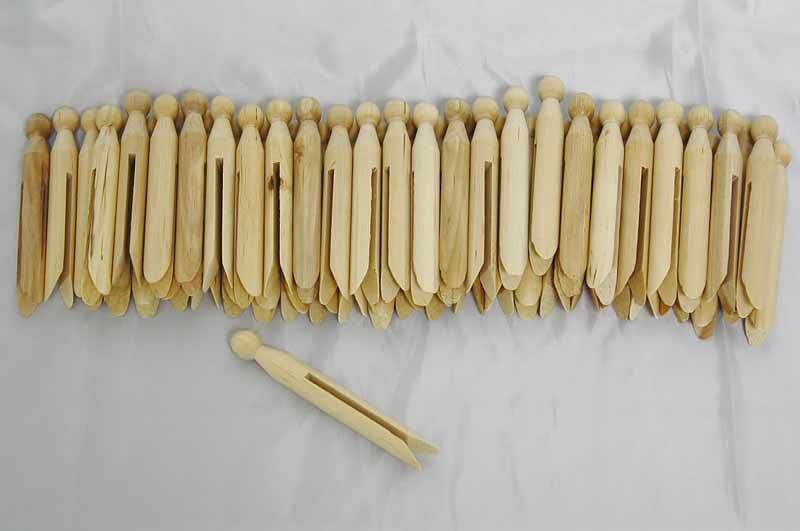 Made with moisture resistant birchwood, these clothe spins are carved from a single piece of wood for extra strength. A 24 count of these pins ensures a long time of quality clothes drying. Do it the old fashioned way with these one of a kind clothes pins!